During President Trump’s State of the Union Address (SOTU), the president said American citizens are killed every year by illegal aliens. Trump’s assertion that Americans are killed every year by illegal aliens is true, as just last year the Immigration and Customs Enforcement (ICE) agency arrested nearly 2,000 convicted and suspected illegal alien killers, leaving behind countless American and legal immigrant victims. 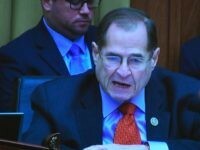 Other immigration reformers cite a Government Accountability Office (GAO) report in which they say the research reveals about 12 Americans a day are killed by illegal aliens, though the findings have been challenged by researchers. Immigration reformers have been frustrated for decades by the federal government’s lack of fully quantified data on the number of Americans killed every year by illegal aliens. 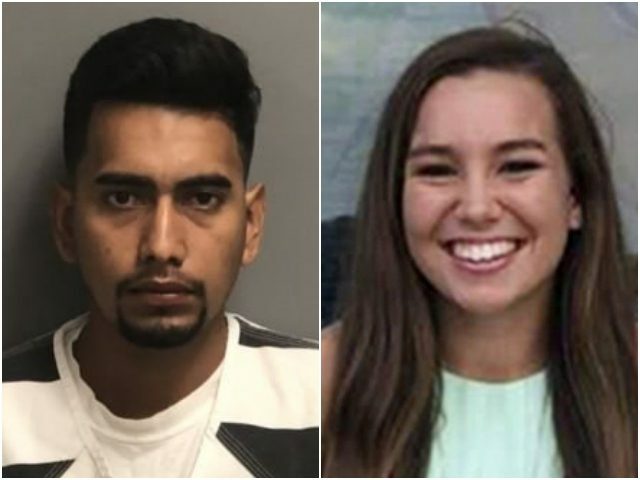 Just this year, a number of high-profile murder cases across the country have seen illegal aliens as the suspects. Wilbur Ernesto Martinez-Guzman, a 19-year-old illegal alien, was charged last month for allegedly murdering four American citizens in Nevada over a week-long span. Nearly 95 percent of foreign nationals in federal prison are illegal aliens, while the Bureau of Prisons data has revealed that about one-in-five inmates are foreign-born. There are close to 40,000 criminal illegal and legal immigrants incarcerated in federal prisons across the country, making up about 21 percent of the total federal prison population. Nearly all of those inmates are from Central and South America, resulting in a cost to U.S. taxpayers of about $1.4 billion every year.